BATON ROUGE, La. – (KNOE) The Louisiana legislative session doesn’t start until April 6th but already there’s talk of a bill to legalize industrial Hemp. Hemp is a cousin to marijuana but you can’t get “high” off hemp. One of Louisiana’s two medical marijuana growers is planning to do a “limited release” of the drug in May, a move aimed at getting treatments to those most in need amid demands from frustrated patients and pharmacy owners. GB Sciences, the firm hired by LSU to run its marijuana-growing program, will take product it has already made in a temporary facility and release it to the state’s nine licensed pharmacies, GB Sciences Louisiana President John Davis said at a medical marijuana stakeholder meeting at the Louisiana Department of Agriculture offices in Baton Rouge. After that, the company’s first full harvest of plants in the main facility that it just moved into won’t happen until August. It will take about a month to turn that into tinctures for sale to patients, Davis said. “We want to go forward with the pharmacies with a limited release so we can get medicine to the most critically in-need patients,” Davis said. While GB Sciences is working to produce marijuana in its main facility, it will also be doing several harvests in the temporary pod, Davis said. After August, the company will be fully operating. Patients and advocates packed the room Monday for the second meeting in a row to complain about repeated delays of the state’s medical marijuana program. Lawmakers passed legislation outlining the program in 2015, and set the program forward in 2016. 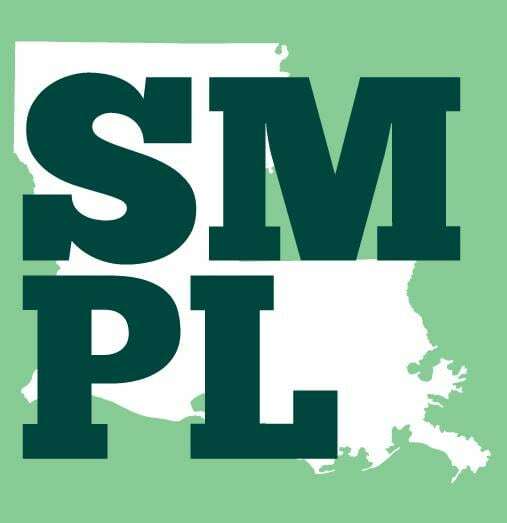 The Louisiana Association of Therapeutic Alternatives, which represents the state’s marijuana pharmacies and some doctors and patients, demanded product hit the shelves by May 15. The Louisiana Board of Pharmacy selected nine pharmacies to sell marijuana in different regions throughout the state last spring. The board has since issued five of nine permits, while four others are awaiting inspections, said Carlos Finalet, general counsel for the pharmacy board. 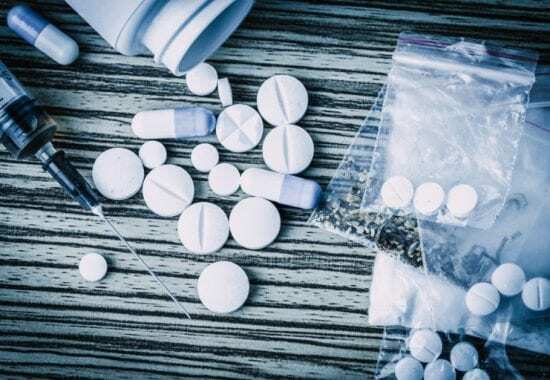 While GB Sciences said it will release the drug in May, it is not clear who will be eligible to get access to the drug if it does become available then, as Davis made clear the amount of product would not be enough meet the demands of the entire market. The company will know soon how much product it will have for the May release, Davis said in an interview. It’s the latest volley in an escalating feud between LSU AgCenter and Strain over the state’s fledgling cannabis program. The LSU AgCenter and Southern University AgCenter are the only ones who can legally grow the cannabis and produce the medicine, but Strain is the regulator who must sign off on their ability to proceed. Though medical cannabis has been legal for years, it has yet to reach pharmacies and patients because of regulatory hurdles for LSU and its private partner GB Sciences. Southern’s program lags LSU because of early issues with its original private partner. LSU contends Strain’s agency granted permission last week to proceed with moving the first crop from a small temporary growing pod into the main facility, but Strain said the move was based on a proposed contract with conditions that LSU refused to sign. “They’ve fought the law every step of the way,” Strain said Monday in an exclusive interview with USA Today Network. “We’ve sent them a notice that they’re in violation of the law and we’ll proceed to a (court hearing). “It’s crystal clear the movement of the plants was contingent on signing the memorandum of understanding,” said Strain, who said LSU AgCenter has resisted oversight from the beginning. Richadson said the written offer from Strain to move the plants wasn’t reliant on signing the memorandum of understanding, insisting that was separate from the permission to move the plants. Richardson said patients are suffering while he contends Strain is unnecessarily dragging his feet. Strain has said LSU and GB Sciences are resisting providing information to Louisiana State Police for a required “suitability study,” or extensive background check that must be complete before Strain gives his blessing. “Nothing is being done to hinder production of medical marijuana,” Strain said Friday in a statement. “The reason for issuing the Memorandum of Understanding (MOU) is to allow LSU AgCenter, the licensee, to supervise its subcontractor, GBSL, during hours of operation at the facility until the suitability determination is approved. “LSU, the licensee, is deemed suitable by law, but GBSL, the subcontractor, is not. Suitability, as required by law, includes but is not limited to criminal, civil and financial background checks. In accordance with the MOU, LSU can supervise GBSL, the subcontractor, until the suitability process is completed and approved by the Louisiana Department of Agriculture and Forestry (LDAF). The state legislator who sponsored the 2015 bill creating the state’s star-crossed medical marijuana program expects lawmakers will call public hearings when they convene next month if there’s no resolution to the escalating dispute between the Louisiana Department of Agriculture and Forestry and the LSU AgCenter over the suitability of LSU’s grow partner. Sen. Fred Mills, R-New Iberia, says it’s frustrating that nearly four years after lawmakers legalized medical marijuana there’s still no product on the shelves of the 10 pharmacies licensed to provide relief to patients around the state suffering from chronic illness. The Southern University Ag Center and the LSU AgCenter are the only two licensed growers in the state under the law, yet neither has been able to bring a product to market. Southern’s delays stem from problems it has had with its private grow partner. That firm has since been bought out by a new group of investors and the program appears to be back on track. 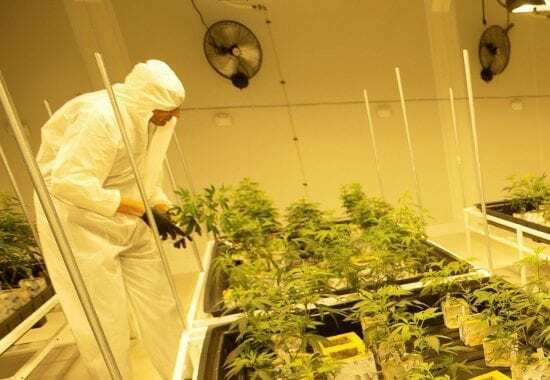 LSU’s program, however, which had planned to have medical marijuana available by the beginning of the year, is now embroiled in controversy with LDAF over suitability issues with its grow partner, GB Sciences. The university says LDAF is placing unfair regulatory burdens on GB Sciences, while LDAF says the company has refused to make available certain information necessary to determine its suitability. LSU counters the firm was vetted during a public procurement process and has met all the state’s requirements. Mills says he’s been trying to get to the bottom of what’s behind all the bad blood, which culminated earlier this month when LDAF Commissioner Mike Strain accused LSU and GB Sciences of breaking the law by moving plant material into a part of its Industriplex growth facility before signing a Memorandum of Understanding. LSU says it will not sign the MOU because it is beyond the scope of the law. Gov. John Bel Edwards declines to get involved in the dispute at this point, saying through a spokesperson that the issue falls under the purview of the commissioner of agriculture. Louisiana’s state agriculture department on Thursday offered to give LSU permission to expand its medical marijuana-growing operations if its contractor meets certain conditions related to the regulatory process. Under the agreement, which has not yet been signed, LSU and its contractor, GB Sciences Louisiana, would be allowed to move “plant material” into the vegetative room and mother room of its production facility in south Baton Rouge. GB Sciences is currently operating in a smaller “pod” facility and has not moved into the main facility because it has not won full regulatory approvals from the state agriculture department. The endeavor has been delayed several times, keeping marijuana from reaching patients several years after the state legalized the program. View the Louisiana State Board of Medical Examiners Verification Results here. Louisiana has had more than enough time to get its medical marijuana program up and running. Not only does the state Department of Agriculture have guiding instructions in the form of the 2016 law regulating the effort, but it also has the collective experience of the many other states that have been down this road before us. And, most importantly, it has had two years to get it off the ground. But still there are delays and confusion.